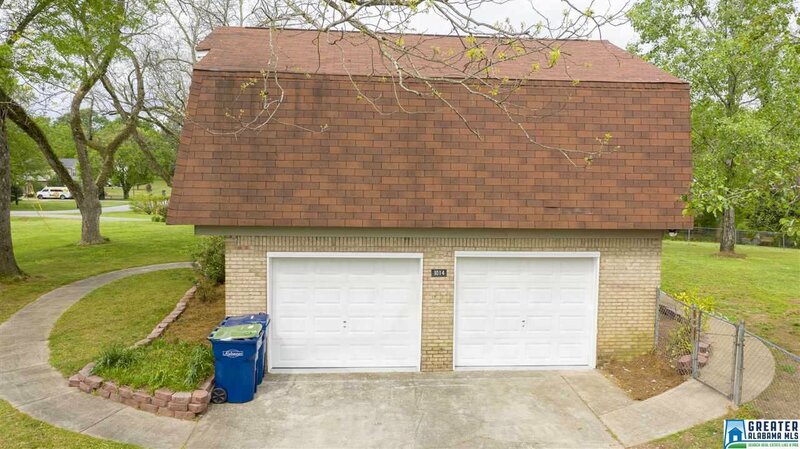 Come see this spacious charmer on a huge corner lot! 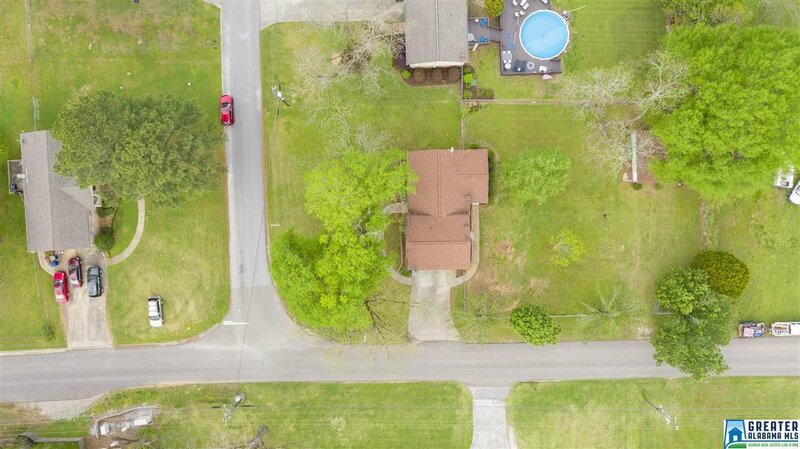 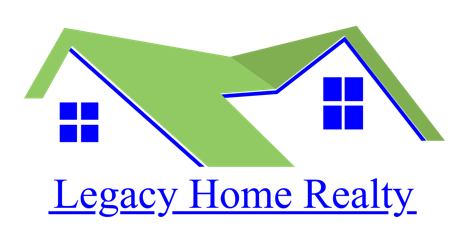 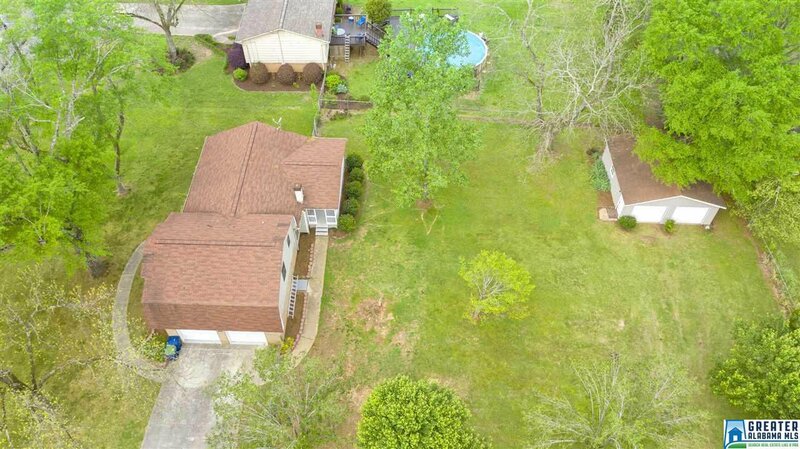 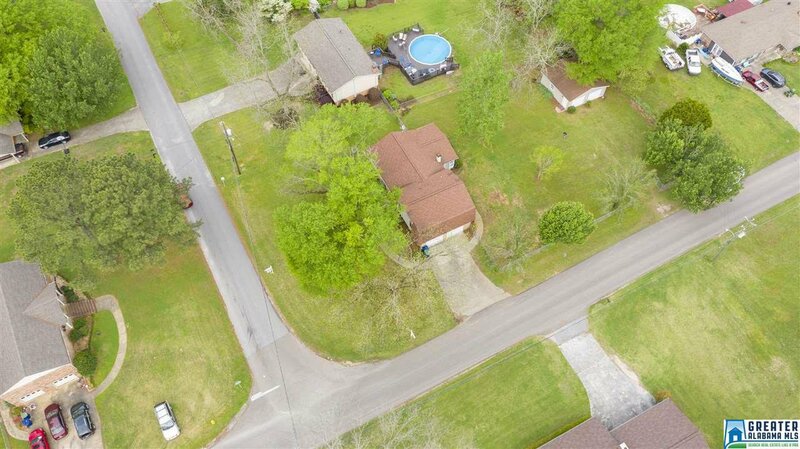 Convenient Alabaster has a new listing on the market! 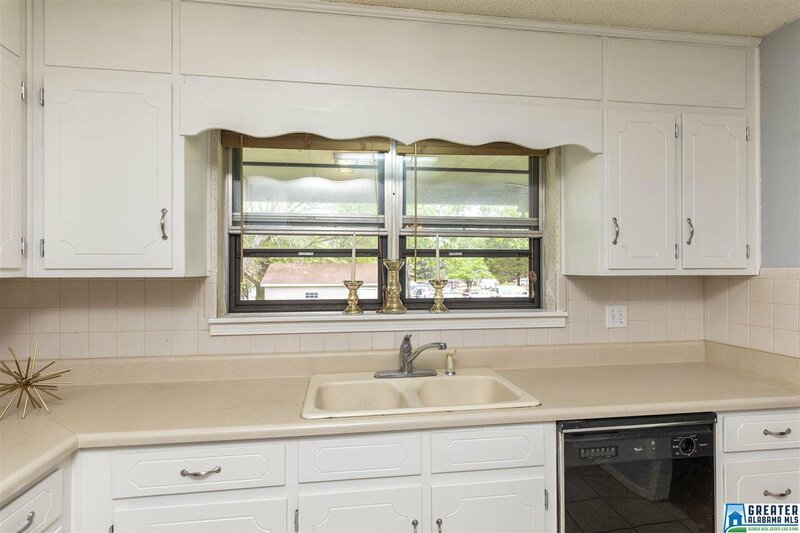 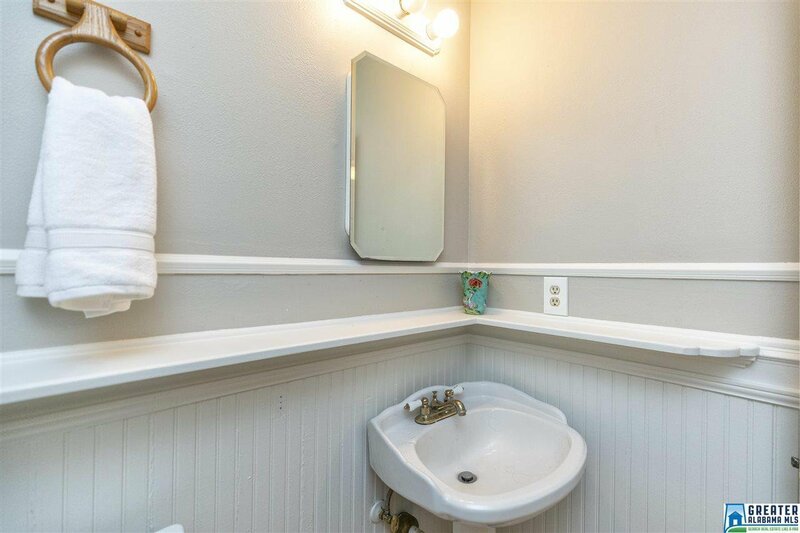 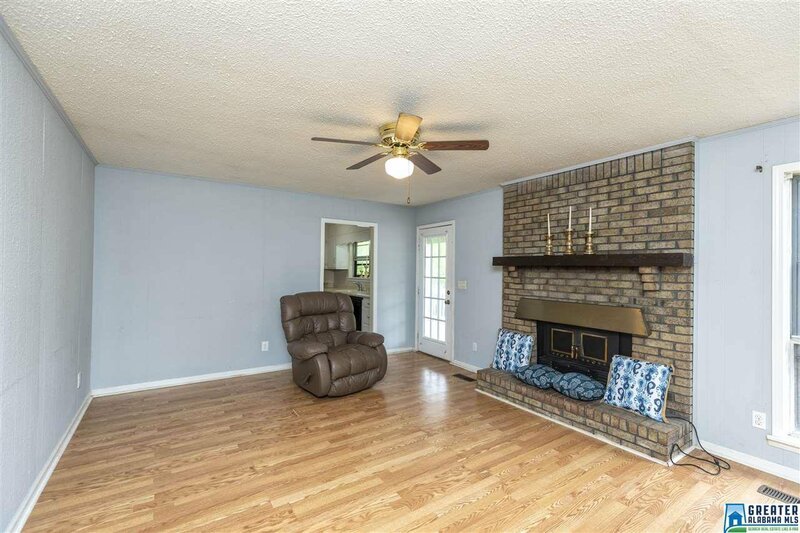 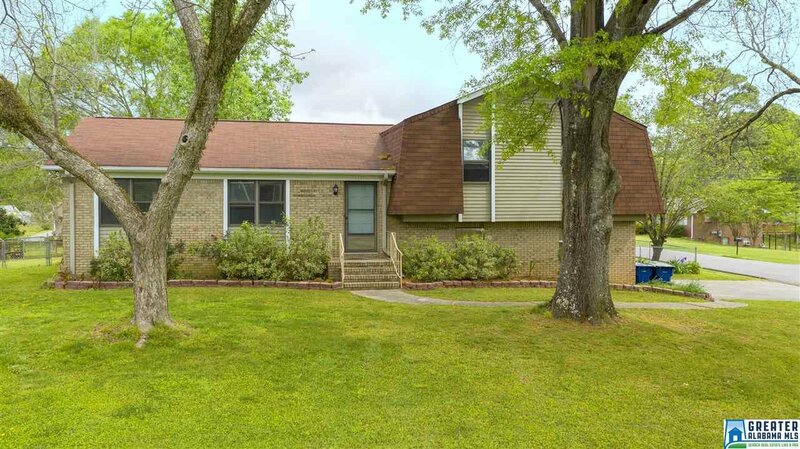 This lovely home is in a rarely-listed, established neighborhood so close to the interstate. 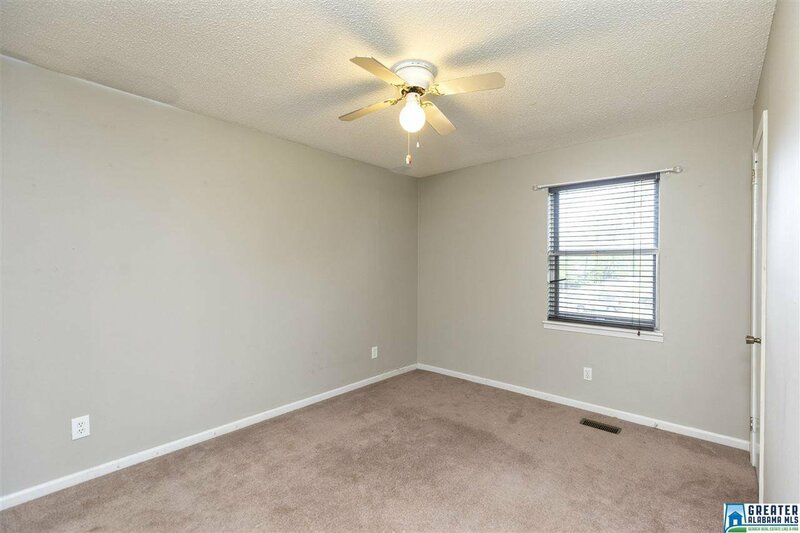 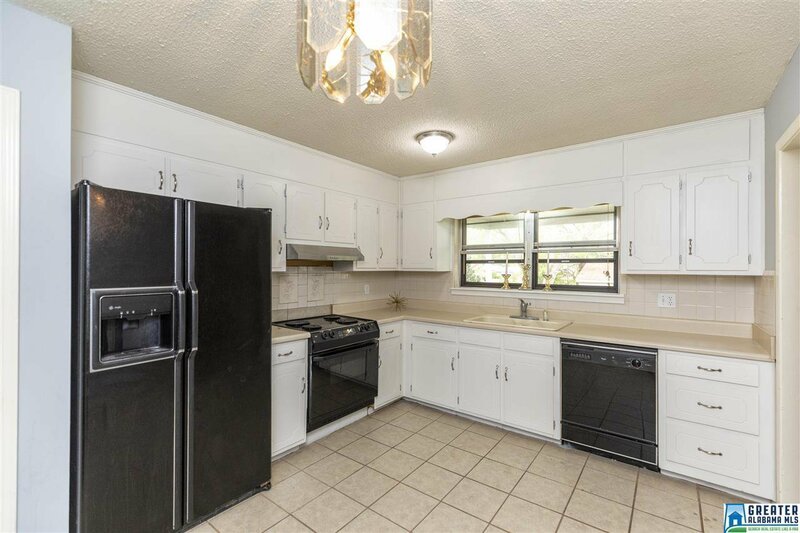 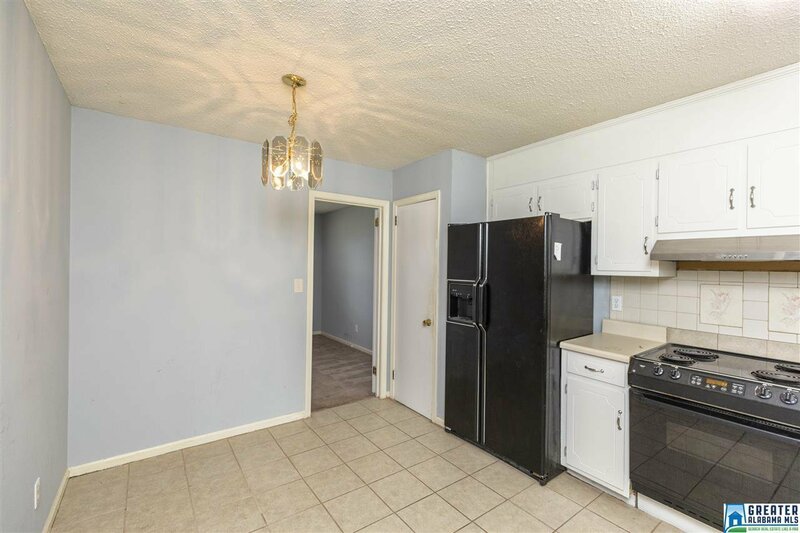 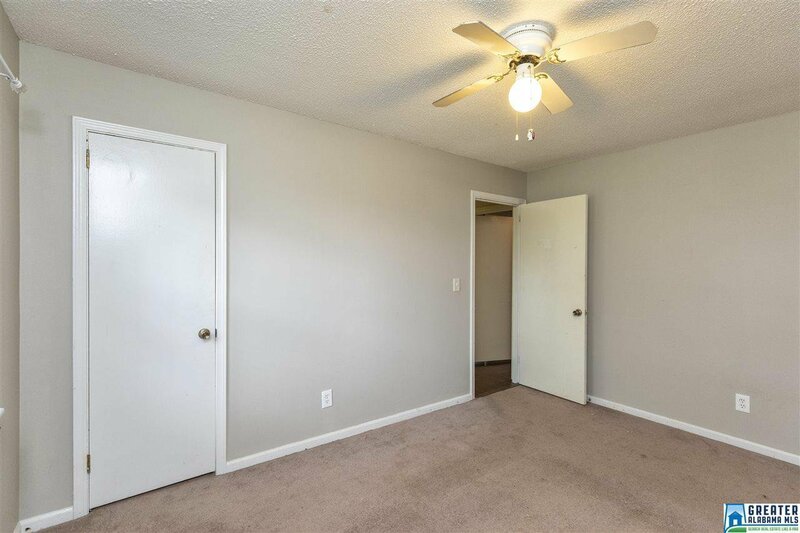 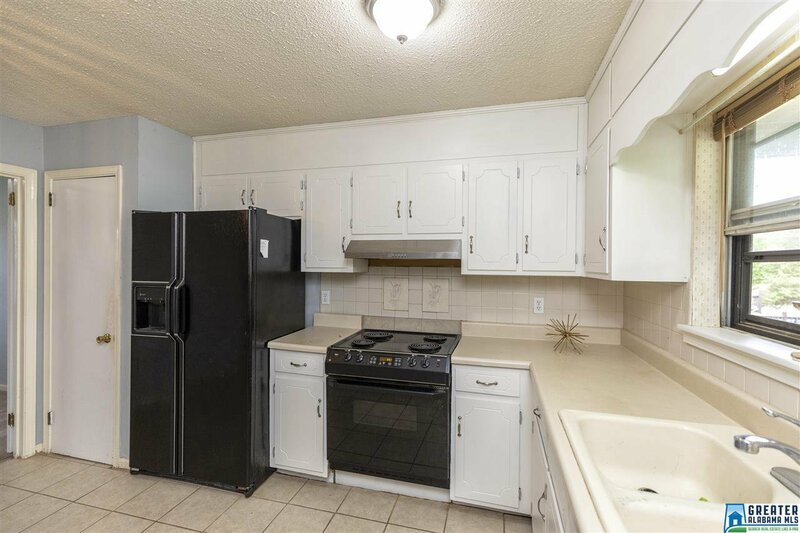 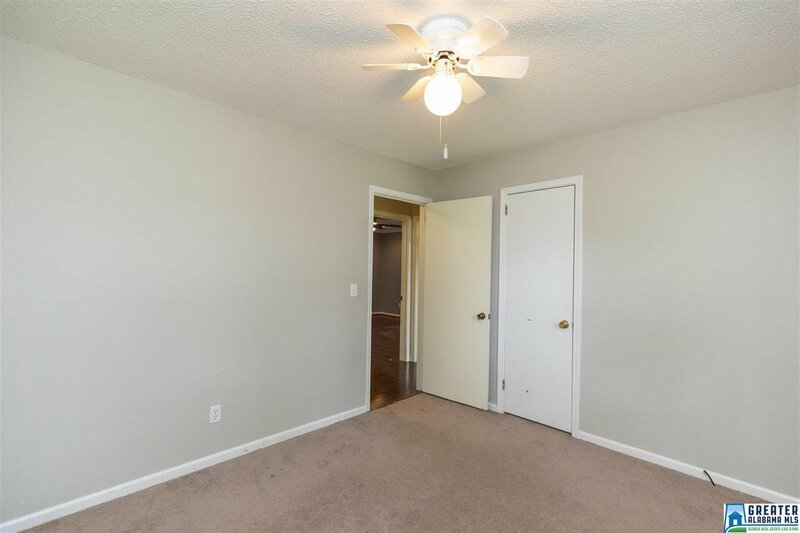 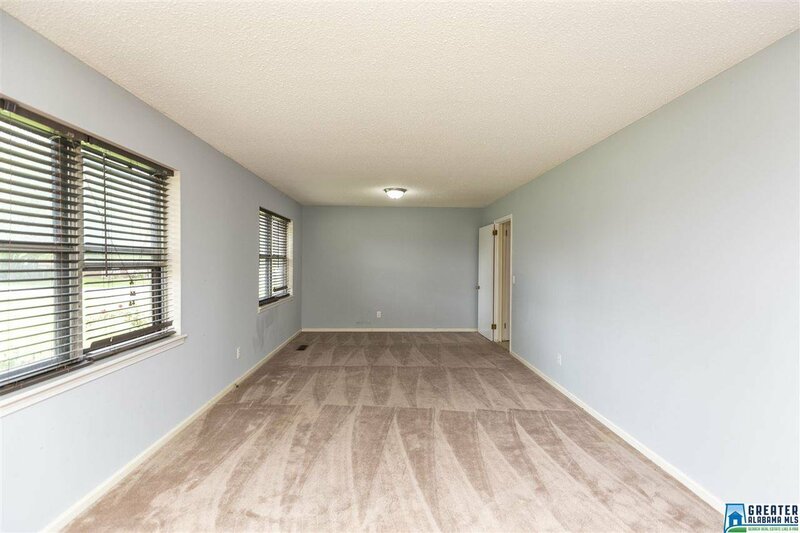 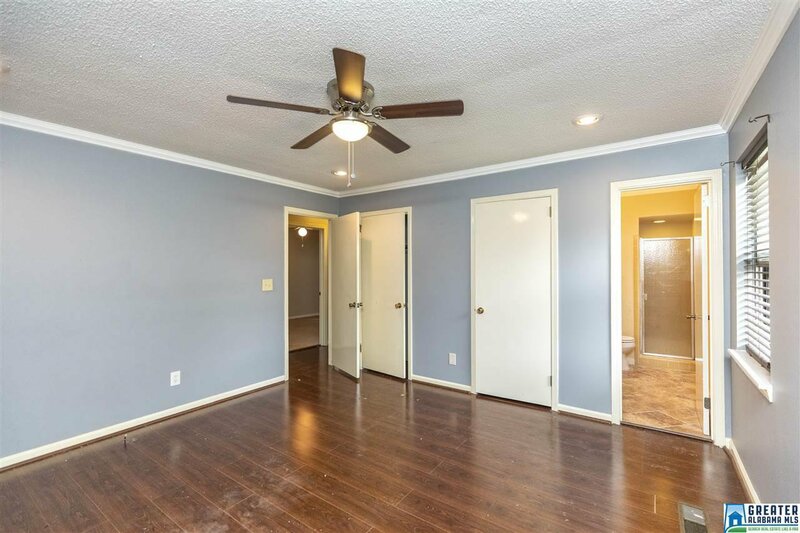 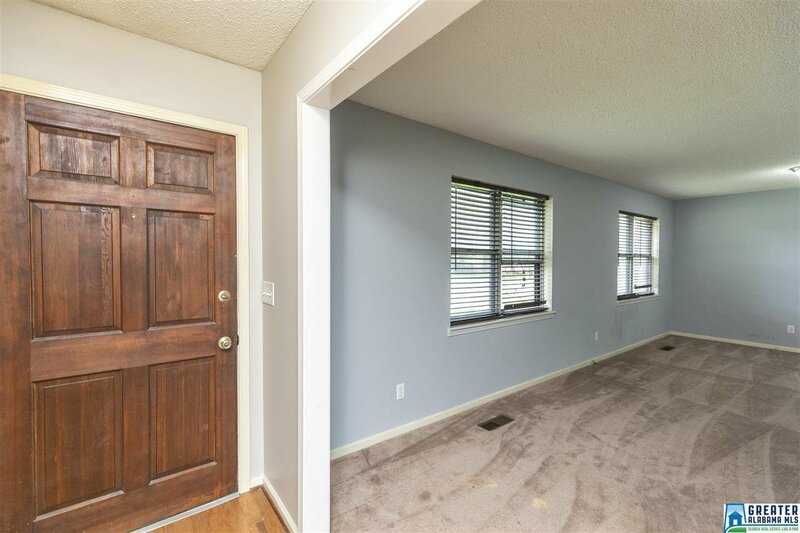 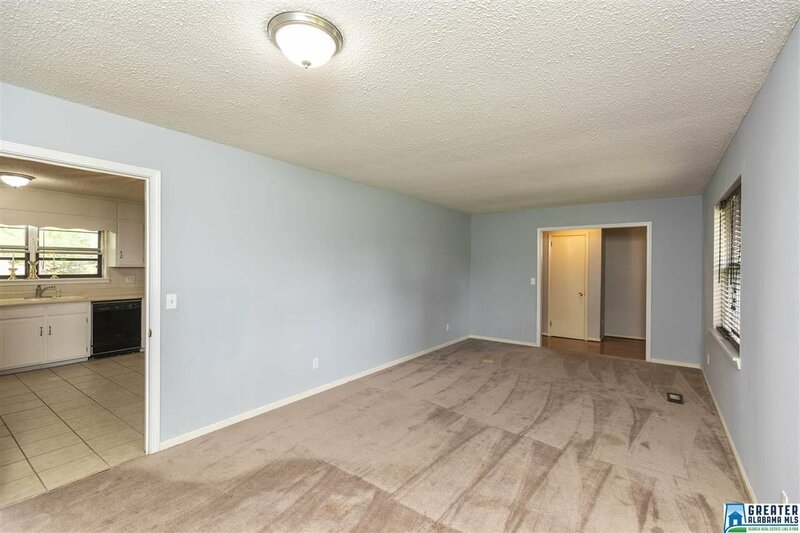 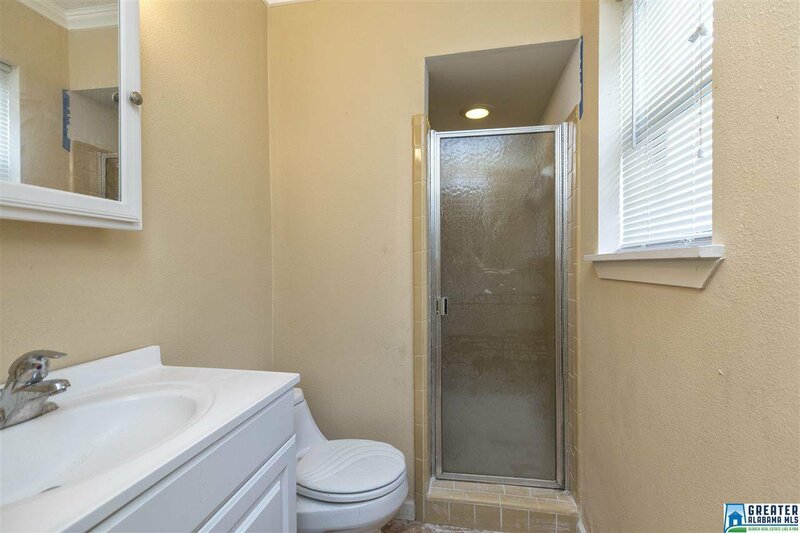 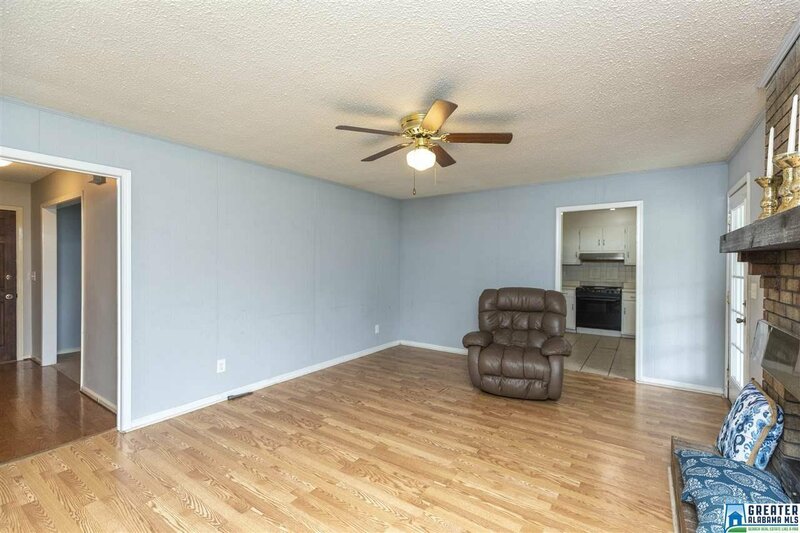 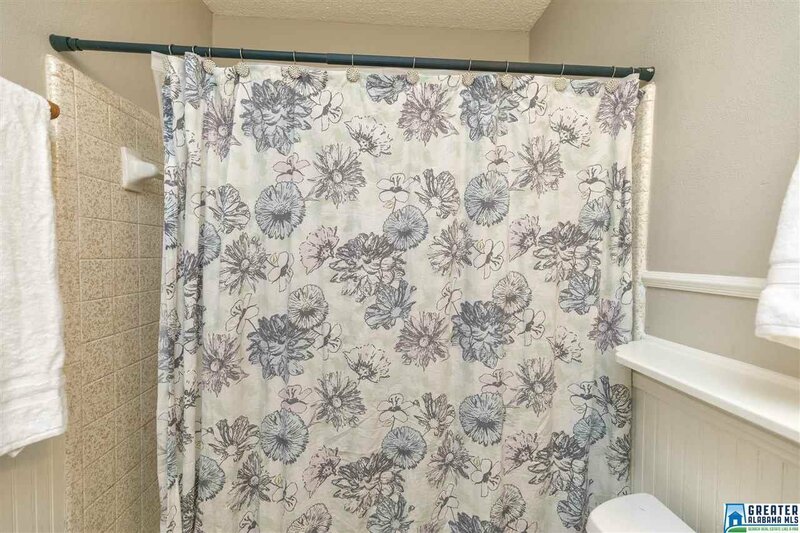 Three spacious bedrooms (huge master) and two full baths provide ample room for you! 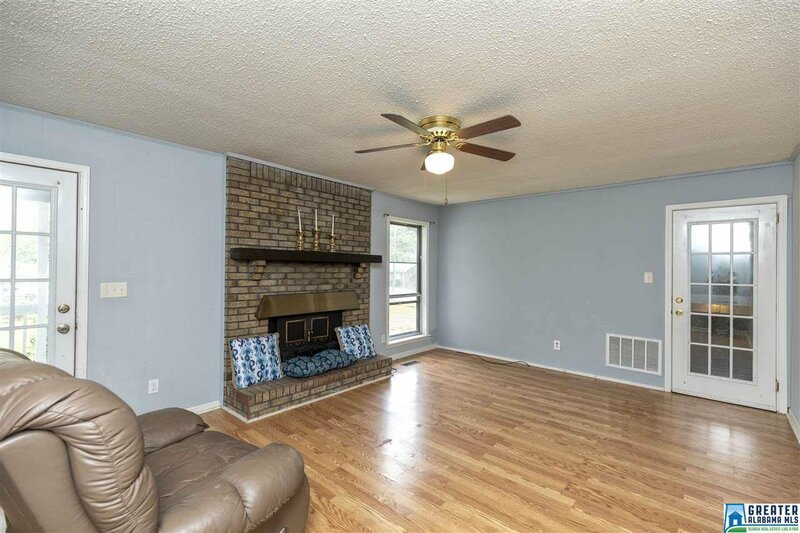 Large spaces for entertaining in the den and the living room. 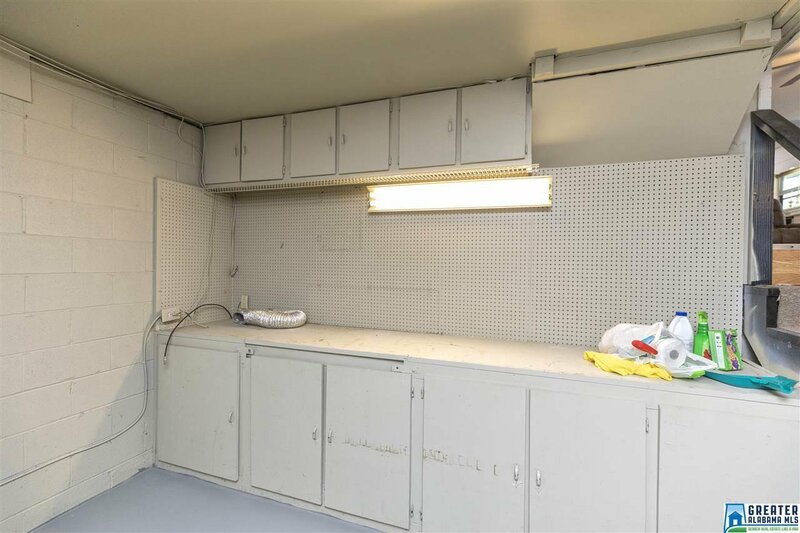 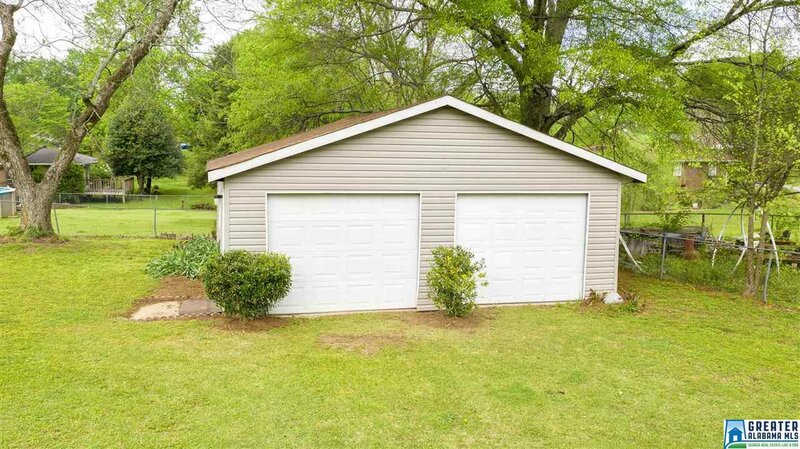 Storage space abounds with an additional detached two-car garage! 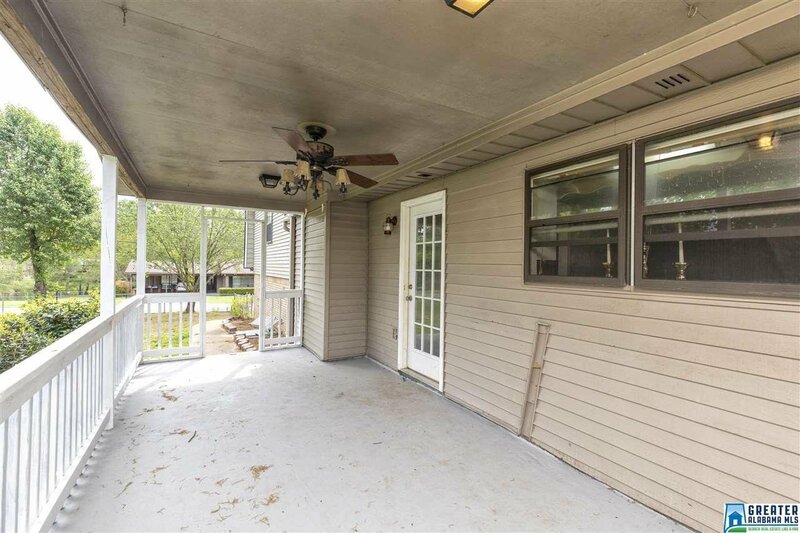 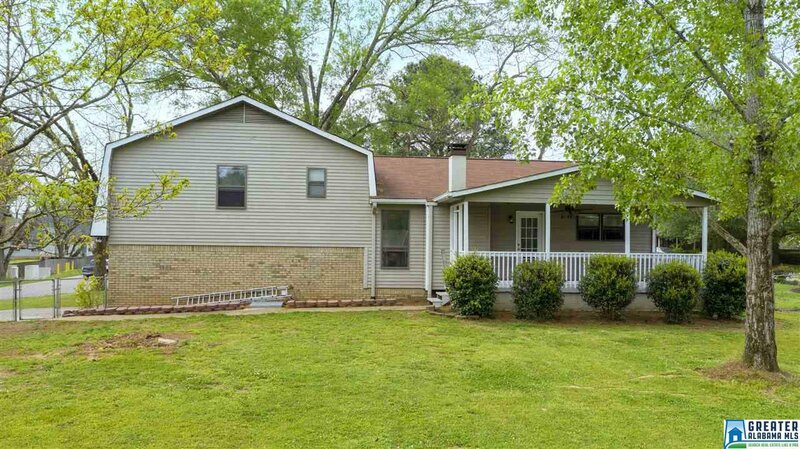 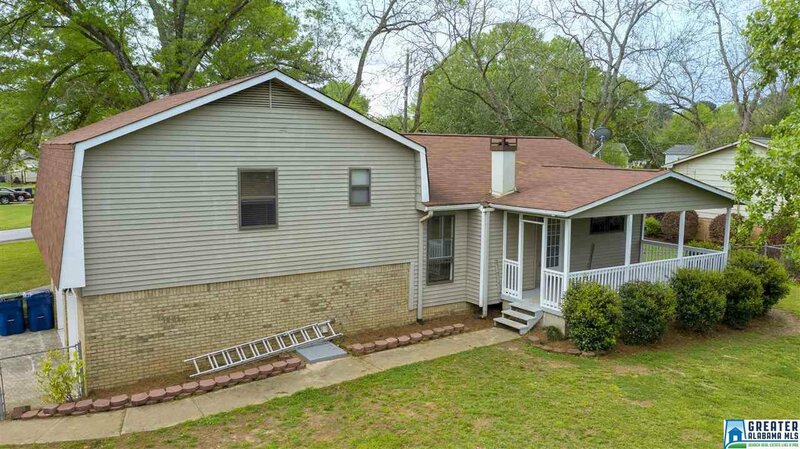 The enormous back yard is fenced and has a covered back porch on which to enjoy these warm spring days. 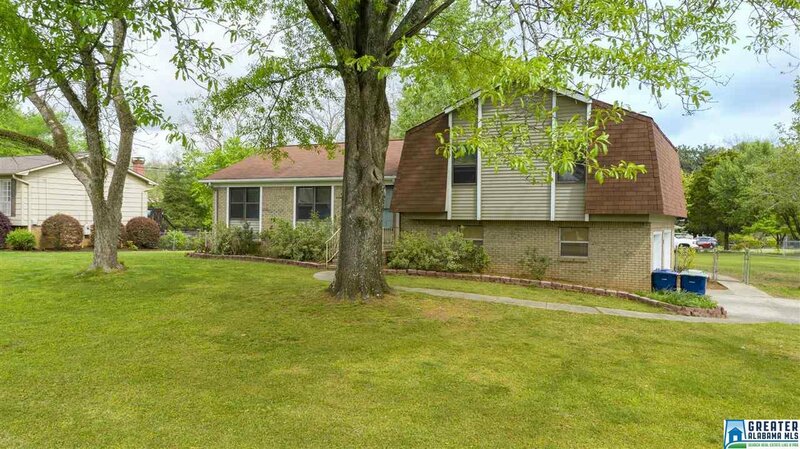 Fantastic price, just minutes from shopping and dining. 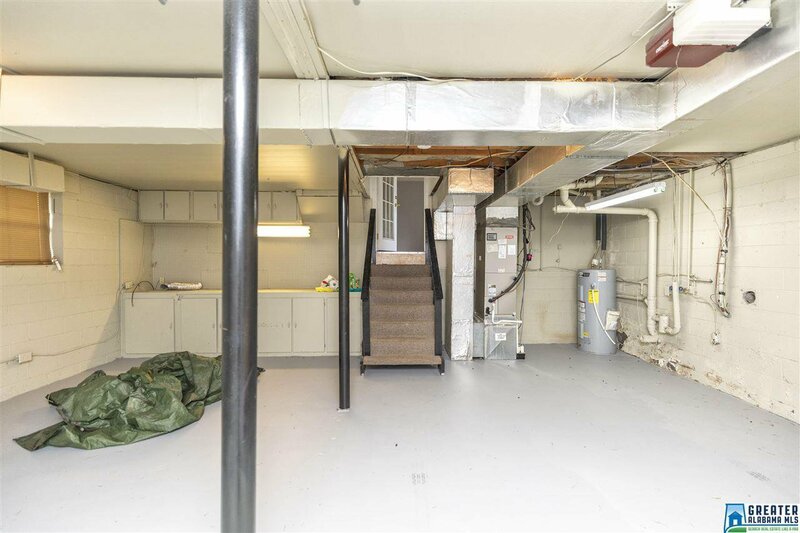 Welcome home to 1014 7th Avenue SW!